Founded in 1991, Toronto Truck Driving School is a commercial driving academy focused on empowering our students with practical driving skills, and a thorough knowledge of the industry. Let us prepare you for the road ahead. For over 25 years we’ve trained and licensed thousands of drivers employed in a variety of careers within the transportation industries and are a Registered Private Career College under the Private Career Colleges Act, 2005. 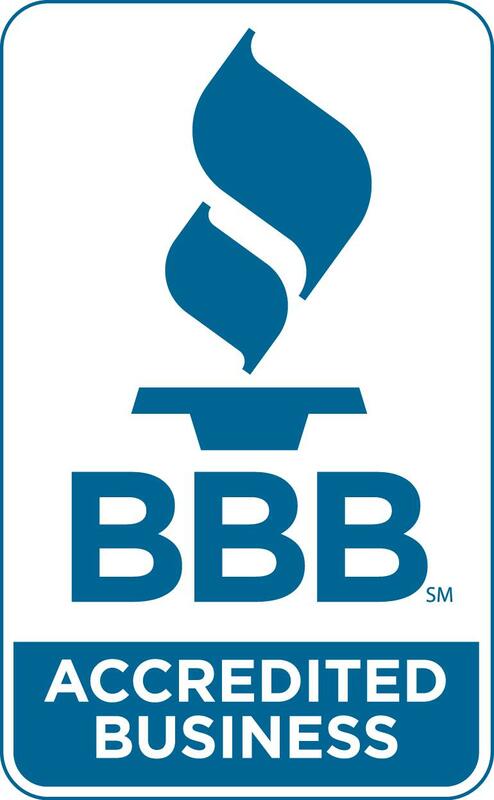 We are also a member of the Truck Training School’s Association of Ontario (TTSAO) and are an accredited institution under the Better Business Bureau (BBB) with an A+ rating. We provide students with quality instruction in a comfortable environment, so they are confident in their abilities on the road and in advancing their careers. With over 20 years of commercial driver training experience TTDS has a superior reputation for providing employment ready commercial drivers. This page includes reference letters from industry insurance companies supporting Toronto Truck Driving School as a TTSAO (Truck Training Schools Association of Ontario) approved school and the training systems put in place to ensure new applicants to the industry are properly trained.